It’s an ever-changing advertising world and if you own a business in this day and age, it's important to be on top of your advertising game. Anyone who has ever needed to advertise understands that a quality job is worth its weight in gold. You want your brand to be remembered, and one way to accomplish this is with a professional fleet wrap job provided by Apple Graphics. We know what it takes to make sure that your fleet is on the road and turning heads. At Apple Graphics, we take pride in providing only the highest quality vehicle wrap installations. 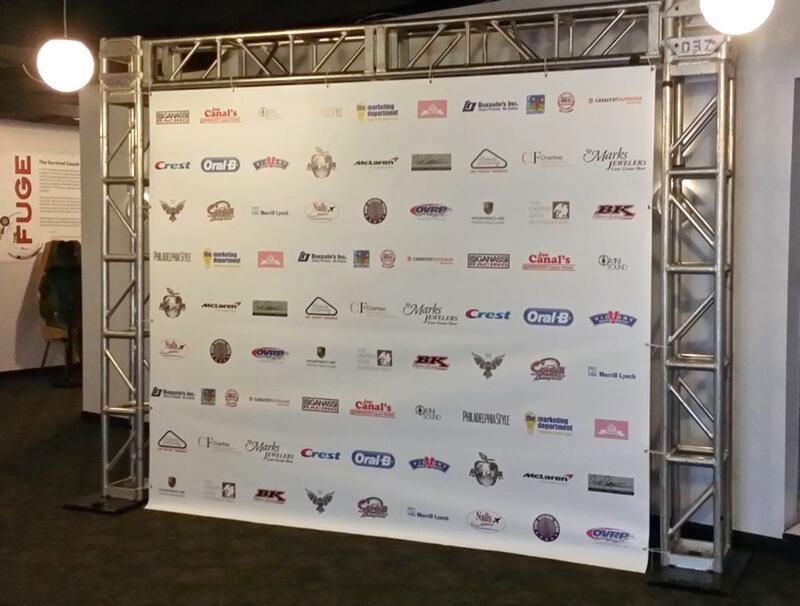 We know that it’s important for you to have a brand that is both recognized and respected. Our professional team is always prepared for the next project request that comes through our doors. 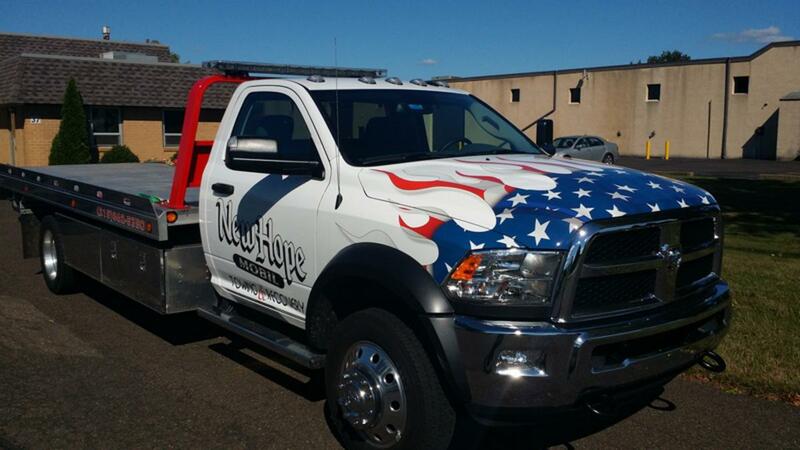 Our team is committed to providing you with a custom wrap job that makes you proud to drive through traffic. What’s more, we always take the time to help answer any questions that you might have along the way. 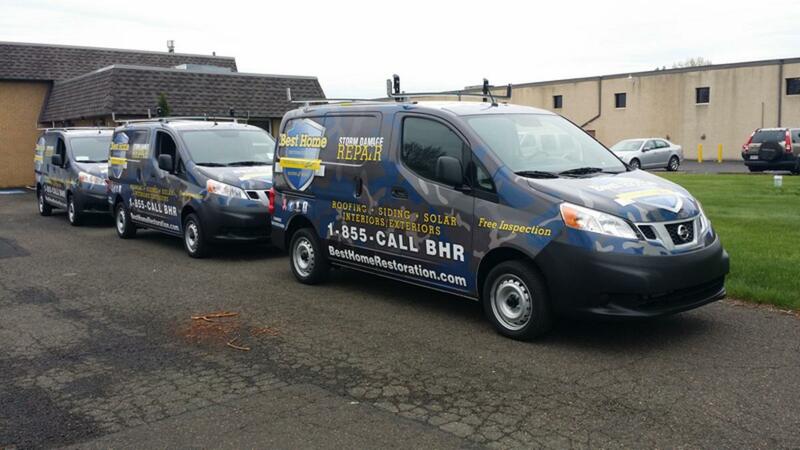 A professional fleet vehicle wrap is a sight to behold. Imagine all of your vehicles on the road with your particular brand emblazoned on their exteriors. In this day and age, print advertising has fallen to the wayside. We are on the cutting edge of advertising methods now, and each of our clients can speak to the fact that a mobile billboard is worth every penny. The next time you need a custom fleet vehicle wrap for your company, stop by Apple Graphics and see what we have to suit your needs. Brand awareness is key to generating more sales, and if you have a fleet that is already on the road every day, then why not give a mobile graphics installation a try? It’s well-known in the industry that mobile graphics generate thousands of views per mile. This means that you have an ever-increasing chance to get your business name out into the public eye. If you’re looking for a way to increase your profits and promote your business name, then consider a fleet vehicle wrap job by the team at Apple Graphics. Our team of professionals knows what it takes to deliver a quality installation. A professionally branded fleet is something that you’ll be happy that you paid for. At Apple Graphics we value your time and your trust, so we work diligently to meet all of your expectations. The next time you require a fleet vehicle wrap, give apple Graphics a try and see why we’re the industry leaders. We take the time to find out what your project requires, and then we work hard to make sure that we accomplish what you need. Advertising has evolved quite a bit over the last several years. It used to be common practice to open up the Yellow Pages when you needed to find a business or a service that fit your needs. Nowadays, the Yellow Pages are practically defunct. Business owners are looking for a new method for advertising, and vehicle wraps are one of their choices. With a wide range of custom vehicle wraps to choose from, it's no wonder that they are increasing in popularity every day. At Apple Graphics, we understand how important it is to get your brand out there. It’s more important than ever to be on top of your game, and to see that you reach as many potential customers as possible. We realize the importance of mobile advertising. That’s why we work with a professional installation to team to ensure that all of your advertising needs are exceeded. If you decide that you’d like something unique and memorable, then stop into Apple Graphics and chat with one of our dedicated installers. We’re happy to help you with any of your vehicle wrap needs. 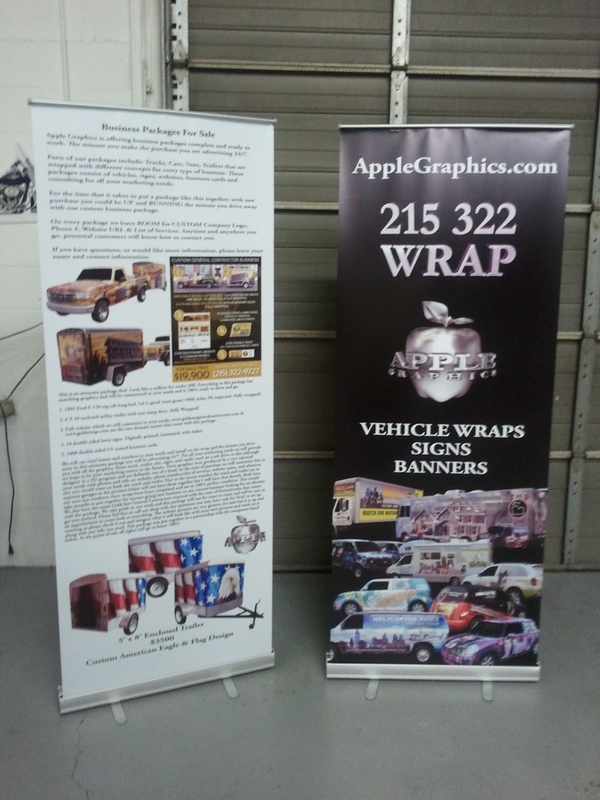 When it comes to vehicle wraps for Bucks County and beyond, Apple Graphics has it covered. 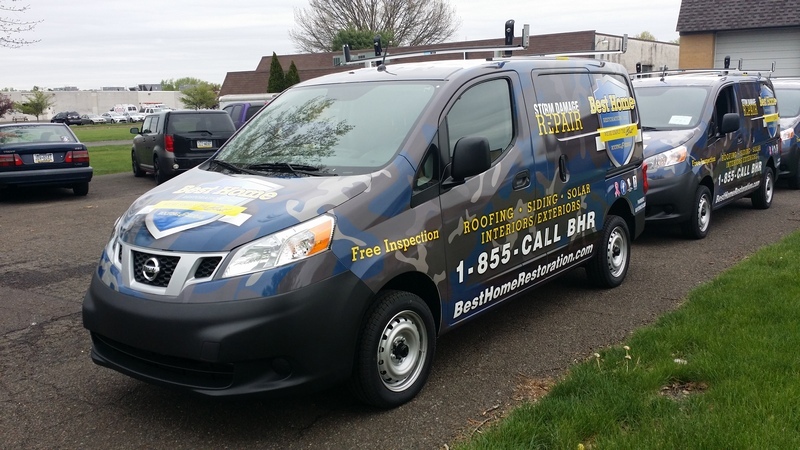 We only provide the highest quality wraps for the Bucks County and surrounding areas, and we work diligently to make sure that whatever you request is delivered. Our professional installation team takes pride in the work that they accomplish, and our customers always provide excellent feedback. All of our team members have been in this profession for years, and they each bring their own expertise to the table. Our website is full of testimonials and images from previous projects. We never hesitate to answer your questions, and we always find something exciting about taking on a new vehicle wrap project. If you’re serious about stepping up your business profits, then a custom vehicle wrap from Apple Graphics is one way to get what you desire. A professional vehicle wrap generates thousands of views per mile, and it’s always gratifying to see one of your own ads emblazoned on a vehicle. Vehicle wraps are an excellent way to get your brand out there. It’s easy to rely on word of mouth for your advertising needs, but with a mobile billboard, you’re sure to generate more customers than if you had relied solely on other advertising means. Our professional crew is always ready to take on a new project, and we know what it takes to deliver the quality work that you require. If you live in Bucks County or in one of the surrounding areas, consider Apple Graphics for all of your mobile advertising needs.